'The bank is proposing to make a preferential allotment to Indiabulls Housing Finance to the extent of 4.99 per cent of the bank's post-money equity,' LVB said in a statement. 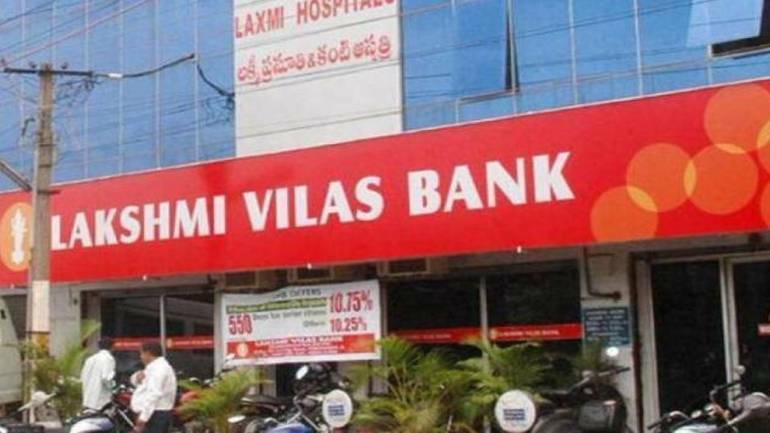 Lakshmi Vilas Bank (LVB) on Monday said it plans to allot nearly 5 per cent equity shares on a preferential basis to Indiabulls Housing Finance Ltd. However, it is not to be considered as a capital raising means before their proposed merger.